I never used to be a fan of coloring pages, preferring to offer lots of paper, pencils and other art materials to encourage the children to create their own art. However along came L, who really loves to colour in and reminded me that there’s fun and benefit in many different kinds of kids activities. Children’s creativity can be encouraged in many ways – and best of all when you’re starting out with the individual child’s passions in mind. She seems to find colouring in quite meditative and often sings whiles she’s doing it! 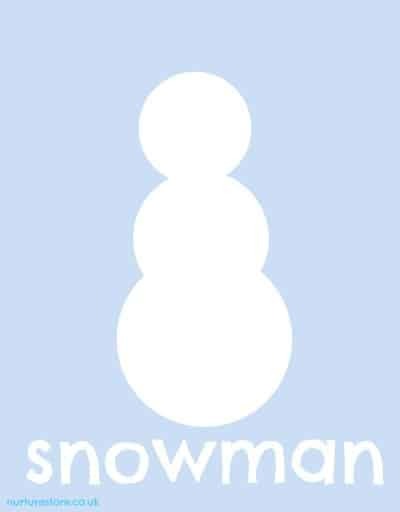 So, with her in mind, I put together some snowman-themed coloring pages – and I thought you might like them as a printable too. The coloring pages have been put together using PicMonkey. Have you discovered it yet? It’s a photo editing site which I use a lot for photos on the blog, but it’s also a great site to give children a chance to try out some IT skills. Both B and L like to use PicMonkey to make their own pictures and letters to send to friends. L’s 6-years-old and has found it easy to get the hang of. I set up a blank ‘collage’ and she practises using the mouse to change colours, fonts, do some online writing and use their image bank to make fun pictures. You can use many of the facilities on the site for free or upgrade to get access to everything. 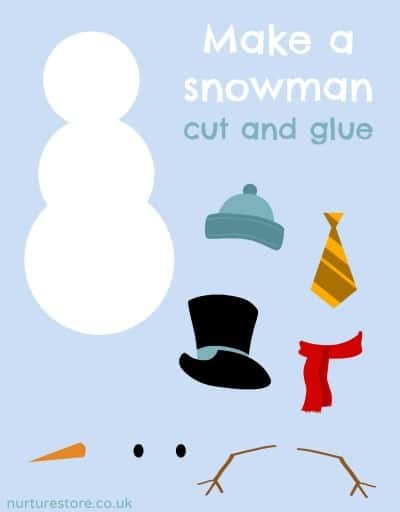 #1 is a simple snowman outline, great for customising with your own hat, scarf and face. 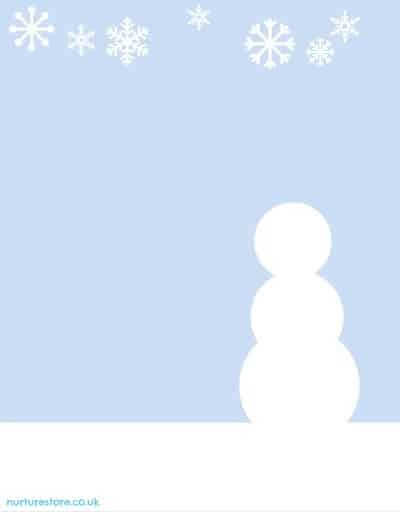 #3 is a fun doodle sheet where you can add whatever you can imagine to the winter scene, along with lots of extra snowflakes. 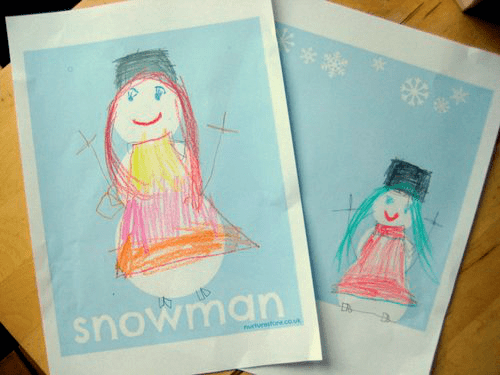 See how glamorous the snowmen – or rather snowladies – are in our house! Thanks so much for sharing them Deb. Hope you have a great weekend! we have snow predicted but none as yet:( so doing these print outs instead! !